The aims of the NanoMaster project are to reduce the amount of plastic used to make a component by 50% and hence reduce component weight by 50%, at the same time as imparting electrical and thermal functionality. This will be achieved by developing the next generation of graphene-reinforced nano-intermediate that can be used in existing high-throughput plastic component production processes. Graphene reinforced polymers have been demonstrated at lab scale in both Europe and the USA, and it has been shown that very low loadings of graphene can have a dramatic impact on the mechanical and physical properties of the polymers it is added to. However, industrial compounding processes have only so far been developed in the United States, where Ovation Polymers are already offering graphene thermoplastic masterbatches and compounds based on graphene from XG Sciences. 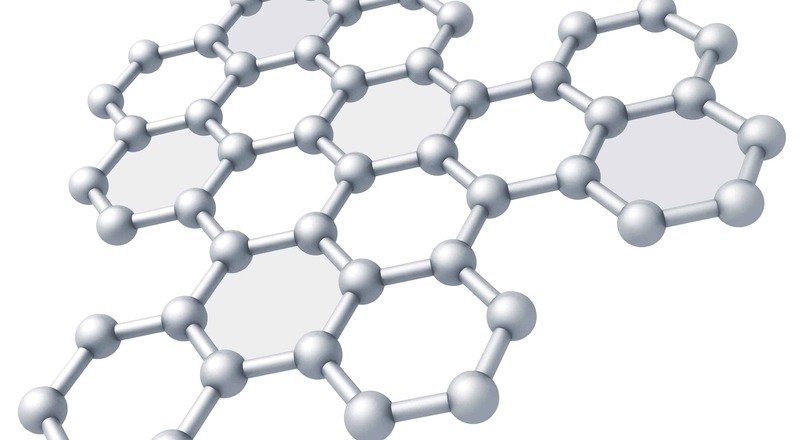 The concept for this project is to develop the knowledge-based processing methods required to upscale the production of graphene and expanded graphite reinforced thermoplastic masterbatches and compounds and, ultimately, enable its industrial commercialization in Europe. The work will focus on developing processes for large scale rapid production of graphene reinforced plastic intermediate materials which can be integrated into current conventional and additive manufacturing processes.